GET STARTED TODAY FOR JUST TK 80 FOR FIRST MONTH! cPanel / WebHostManager (WHM) reseller hosting powered by high performance SSD reseller servers located in USA Data Center. 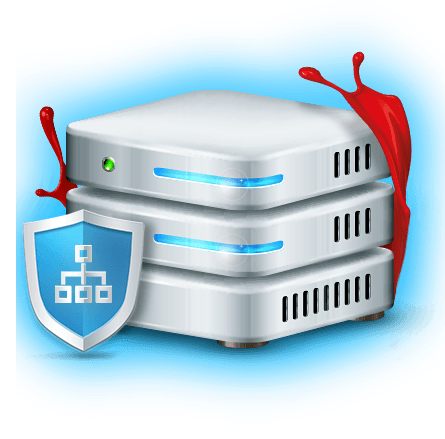 Host multiple websites or become your own hosting reseller today with Speed Host first-in-class reseller hosting. Get started today for just TK 100 for first month! Promo Code – happystart. Automated bKash (bKash API Payment) Supported. So no hassle to make payment.